Pakistan’s block buster movie “Load wedding” music released on August 01, 2018. This film going to release on Eid ul Zuha. Music of Filmwala Pictures was introduced with collaboration of Zee Music Company. Music includes five audio and a video song. Rangia … song video is included. Load Wedding is an upcoming romantic social comedy Pakistani film, which is mutually written by the director Nabeel Qureshi and the producer Fizza Ali Meerza. 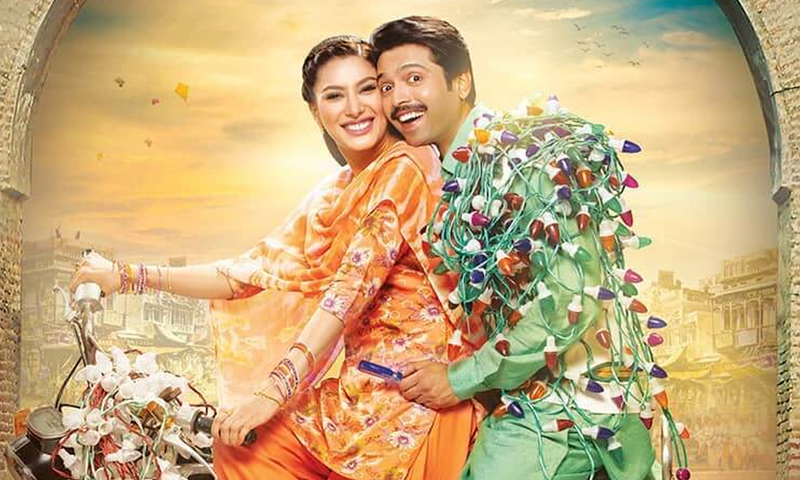 The film stars Fahad Mustafa and Mehwish Hayat in lead roles. It is set to release on Eid al-Adha, August 2018,under the banner of Filmwala Pictures. It will be distributed by Geo Films and Distribution Club nationwide, and by Zee Studios internationally.